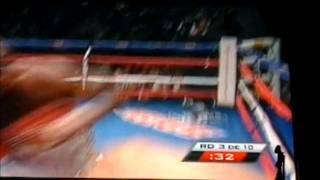 Abril interim champ @ 135 WBA. 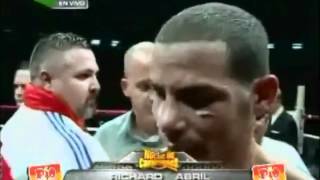 2-14-2009 BankAtlantic Center, Sunrise, Florida Santana's fifth pro fight. 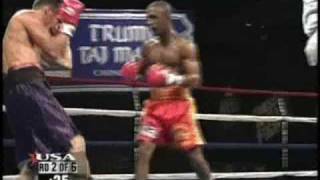 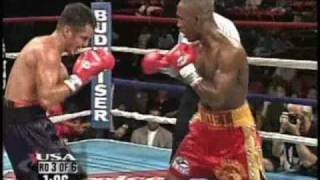 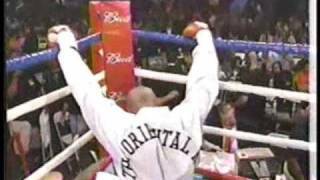 Casita contra Triano en 8-22-1998 Mark Etess Arena, Atlantic City, New Jersey Joel Casamayor - 10-0 Gary Triano 2-3-1. 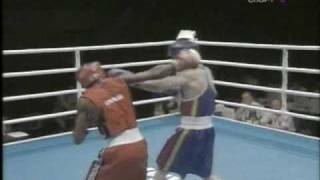 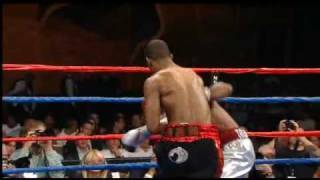 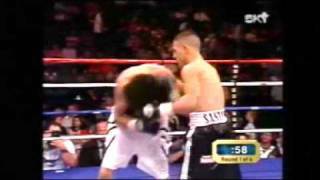 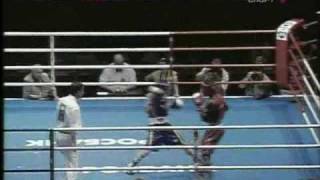 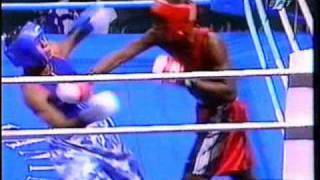 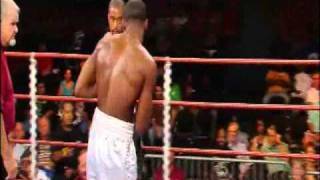 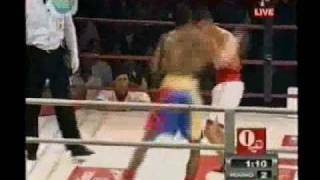 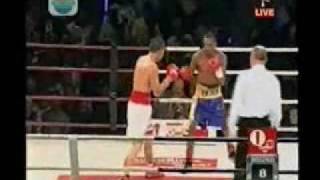 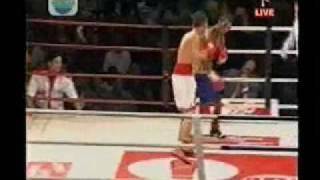 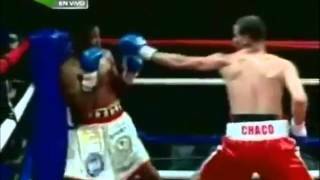 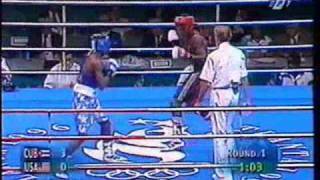 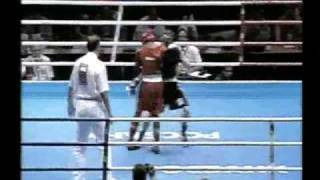 Copa Mundial de Boxeo 2005. 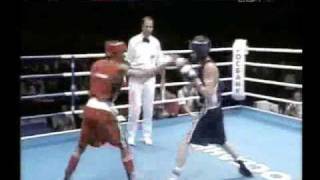 Torneo Cuba Vs Russia.